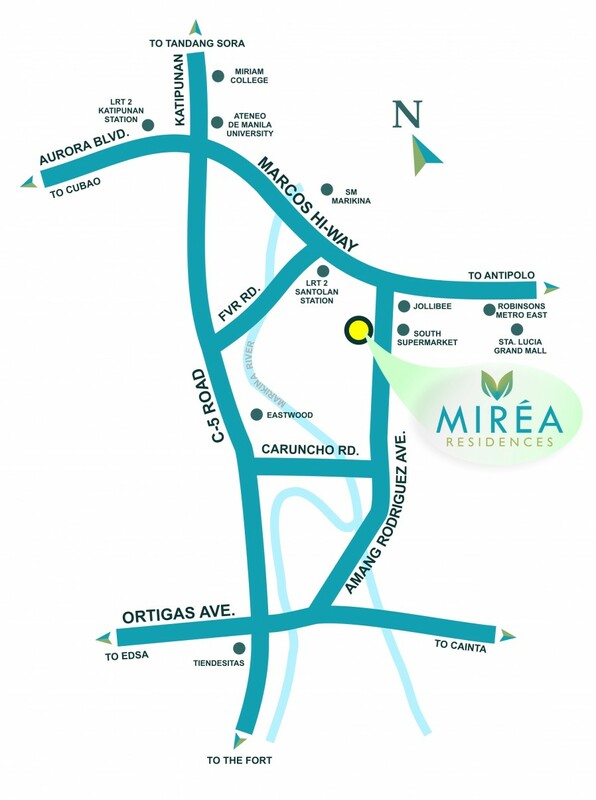 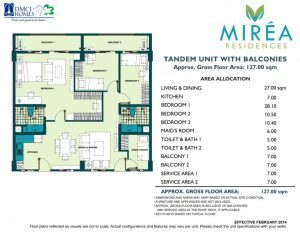 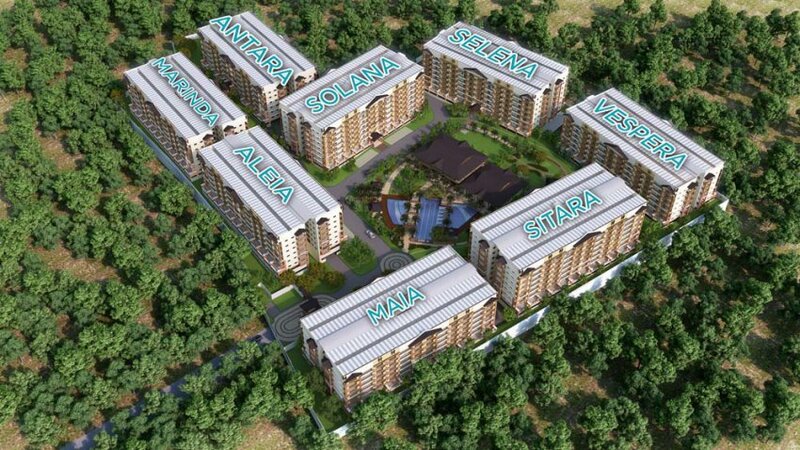 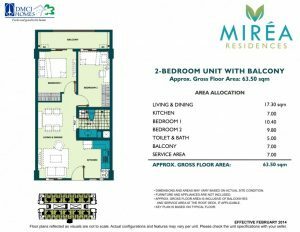 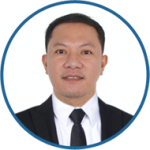 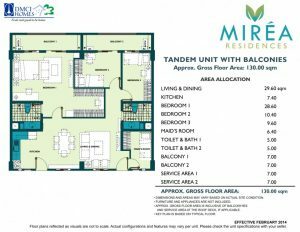 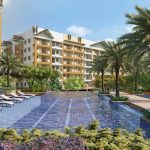 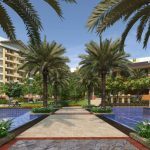 Mirea Residences DMCI Santolan Pasig City. 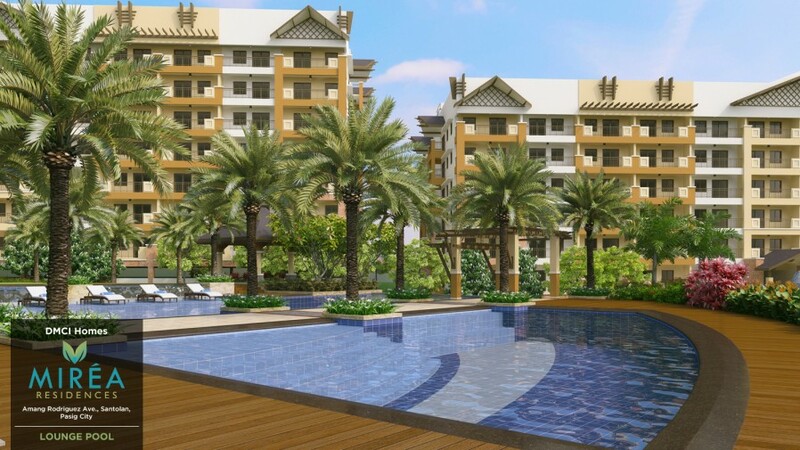 Take a step back from the stresses of your fast-paced urban life. 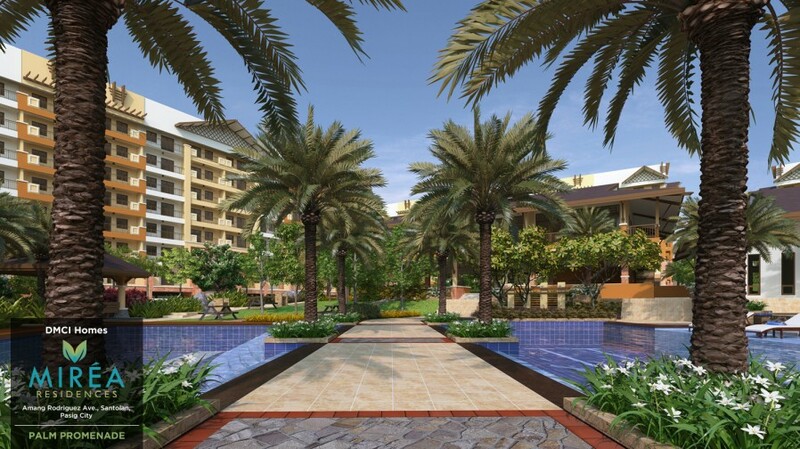 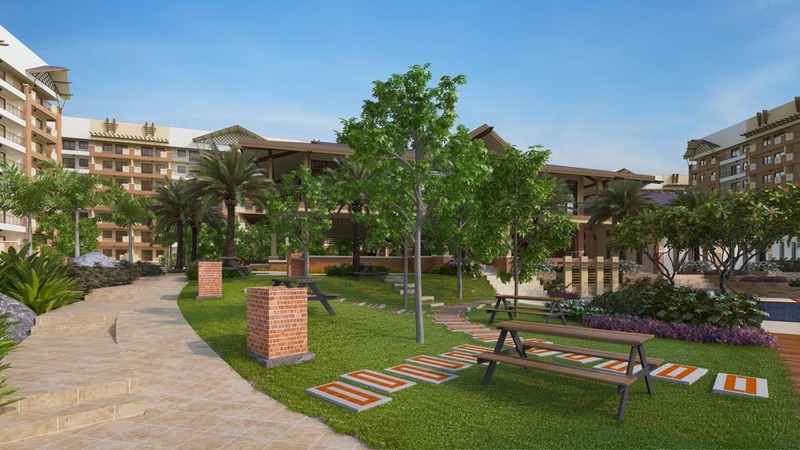 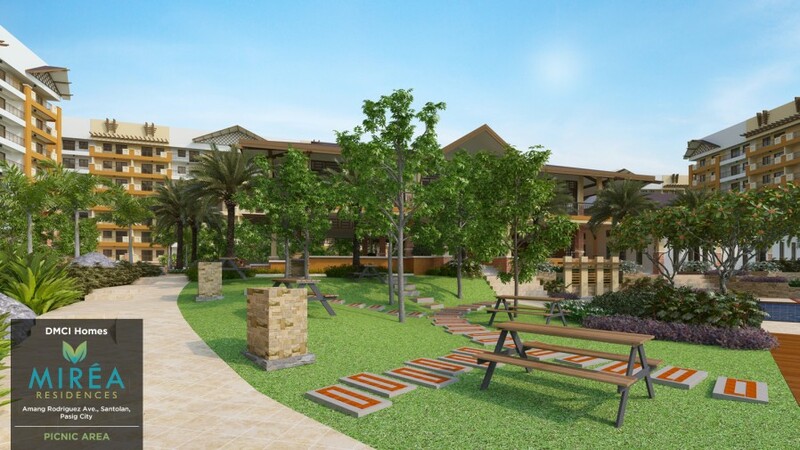 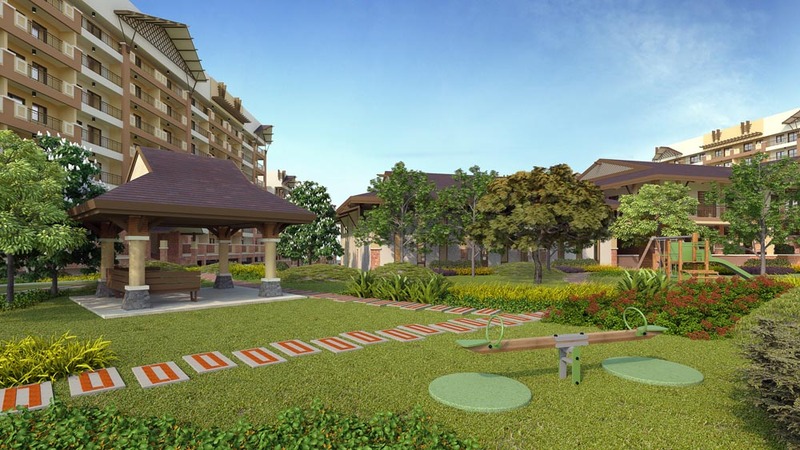 Move into a lush tropical sanctuary where you can live life unhurried. 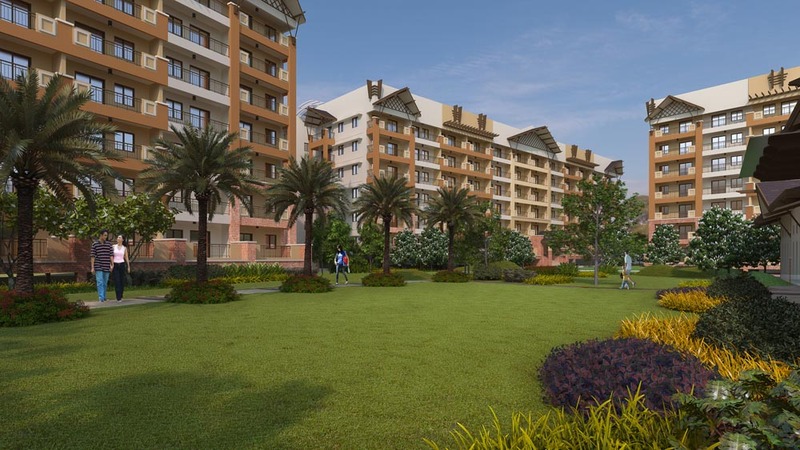 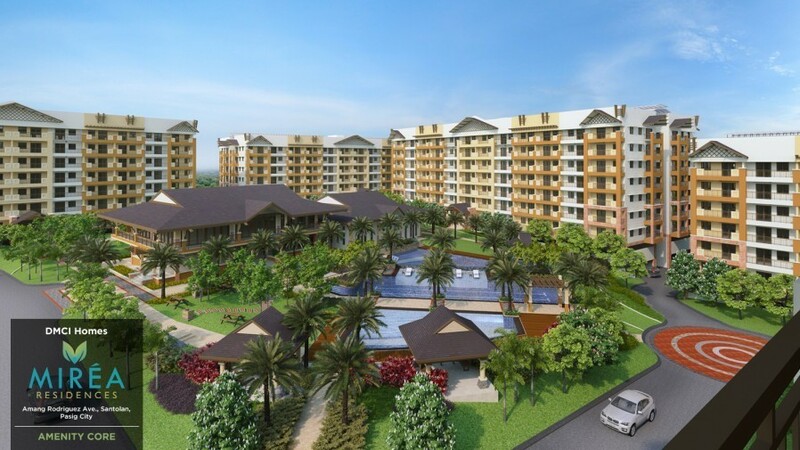 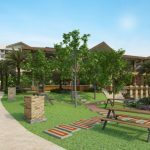 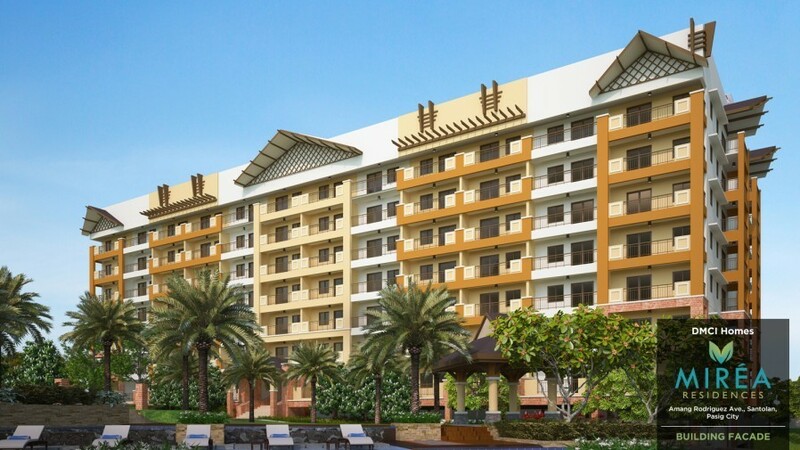 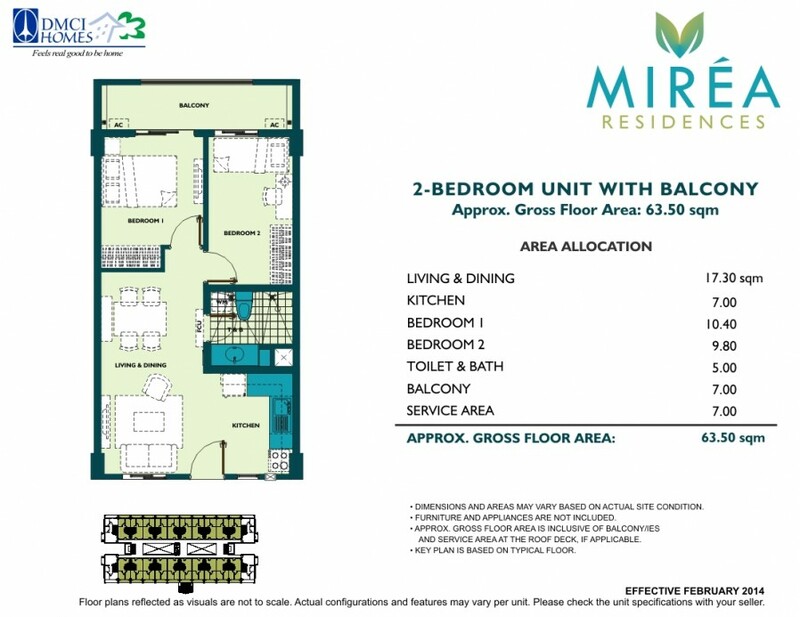 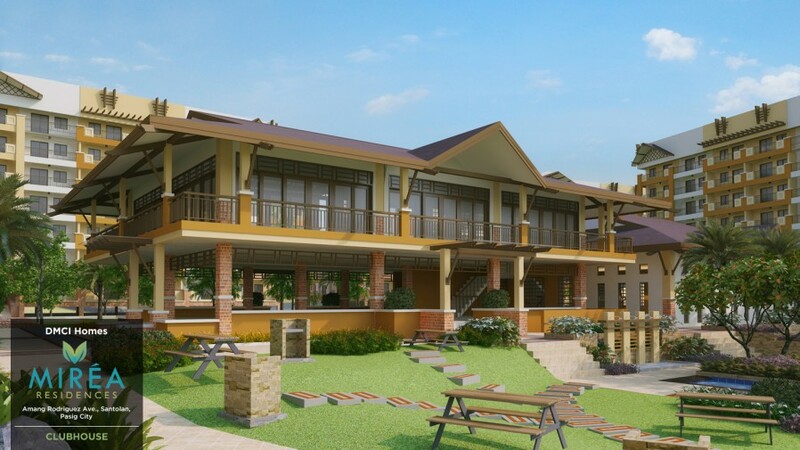 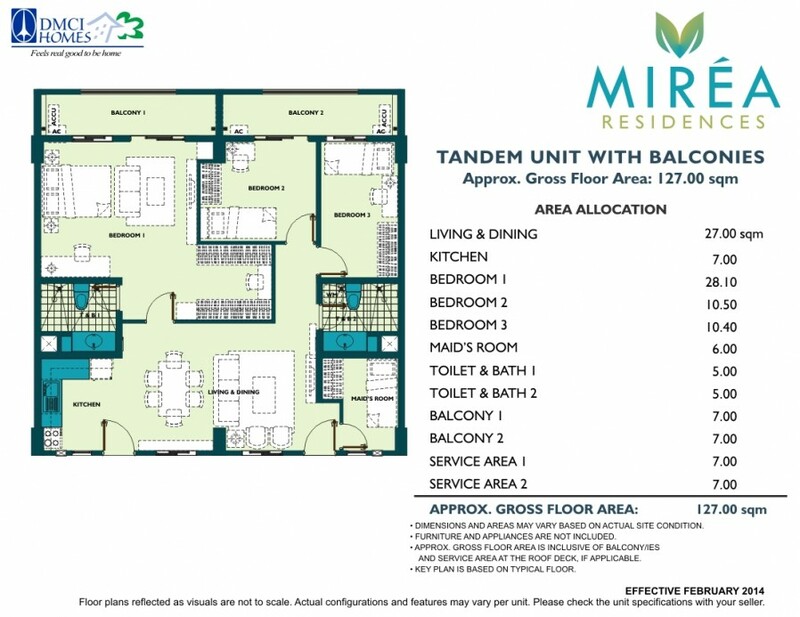 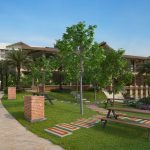 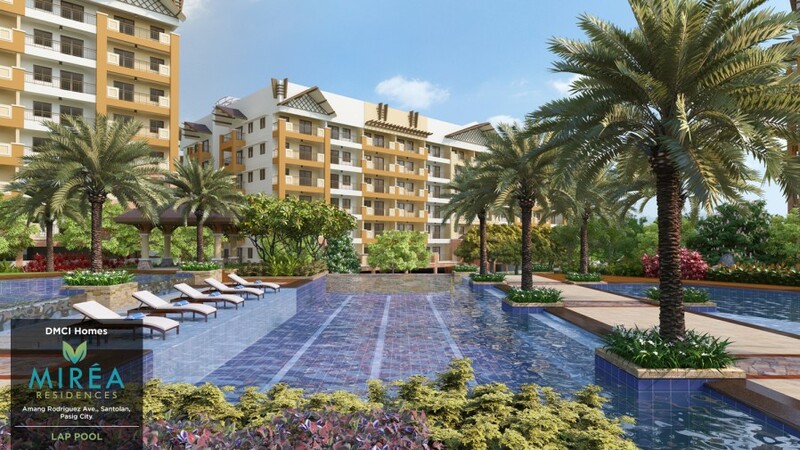 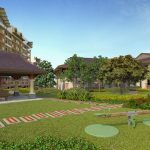 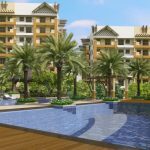 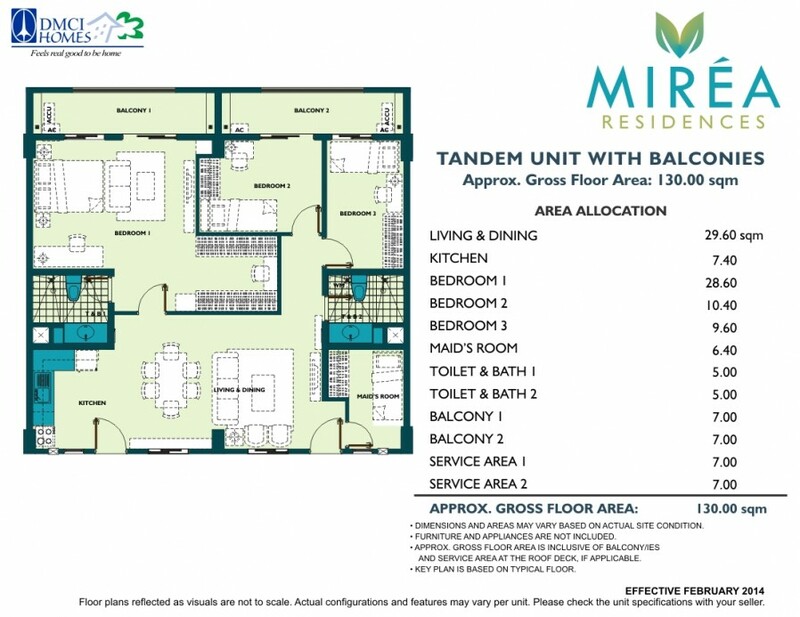 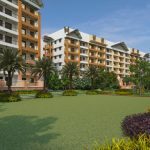 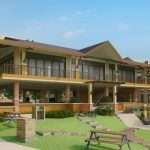 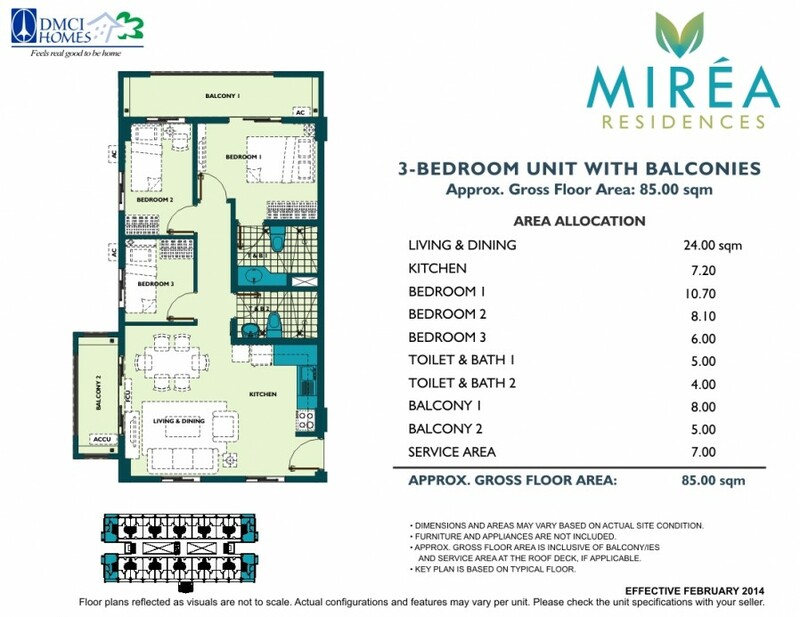 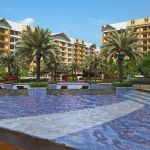 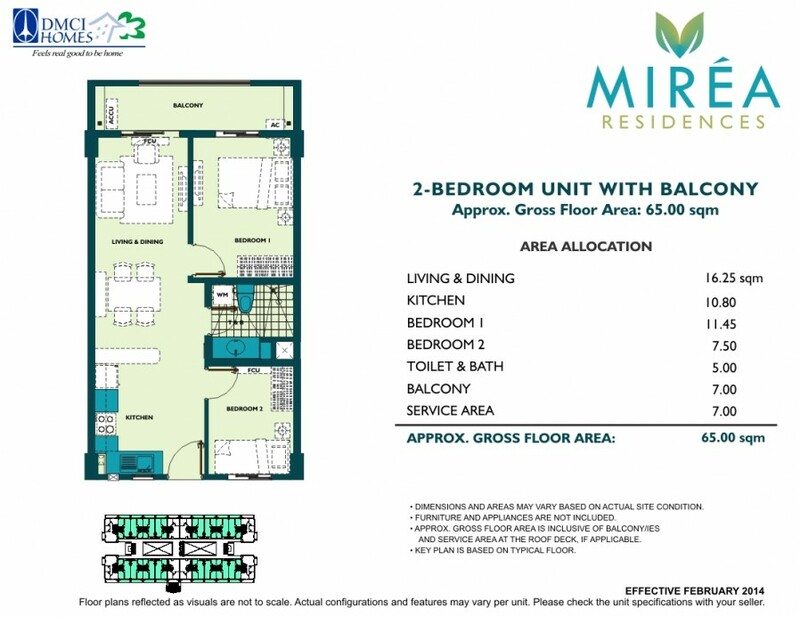 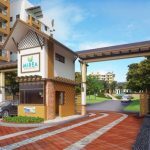 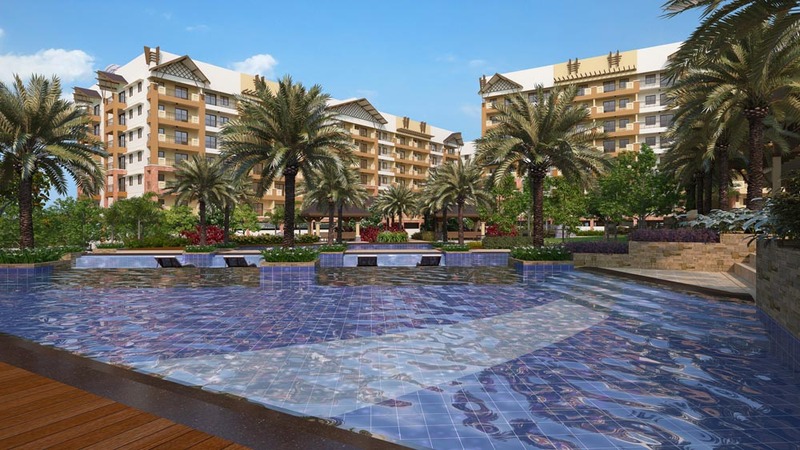 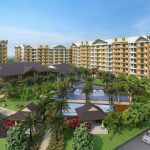 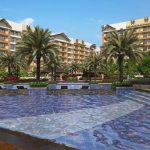 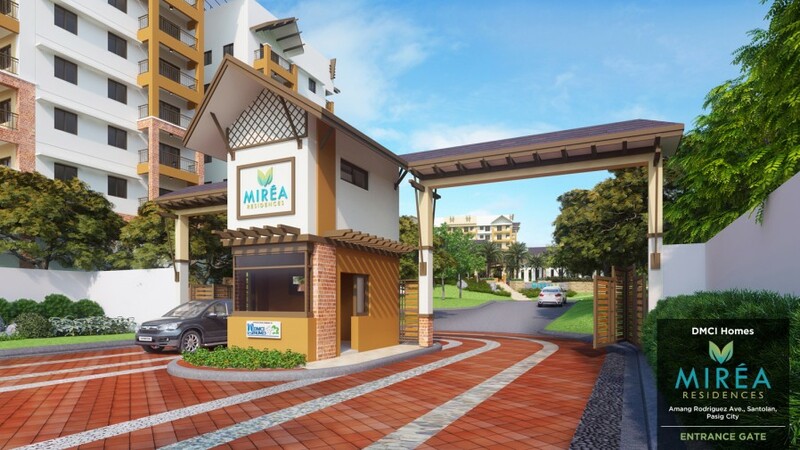 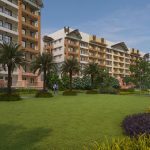 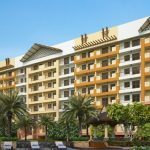 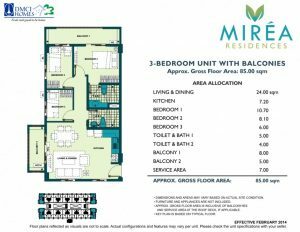 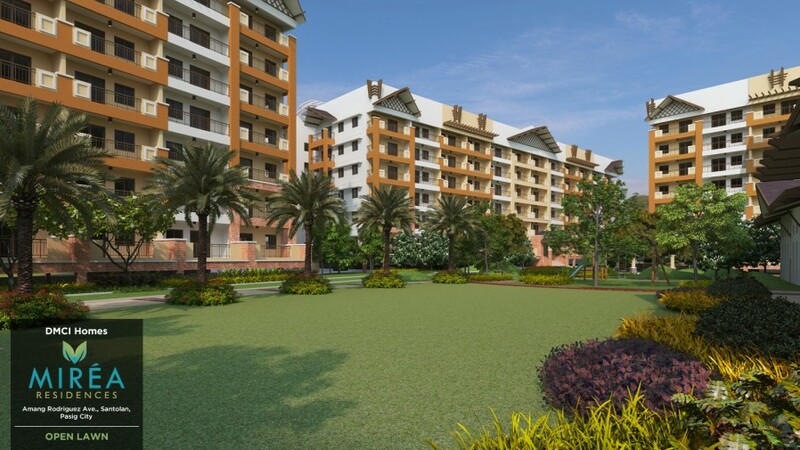 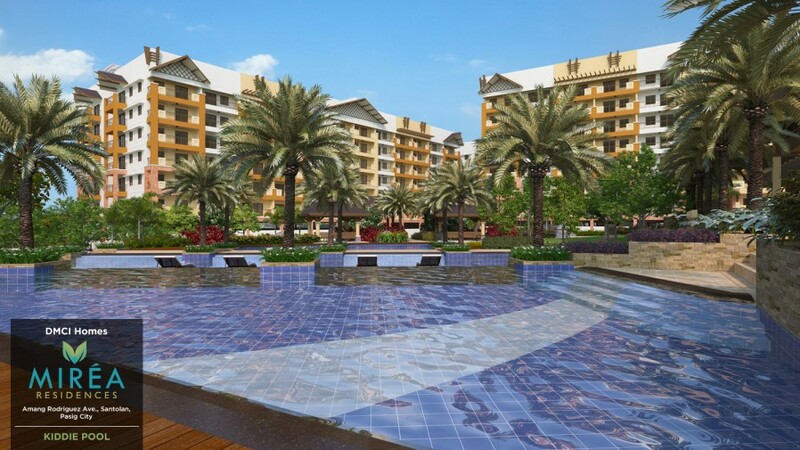 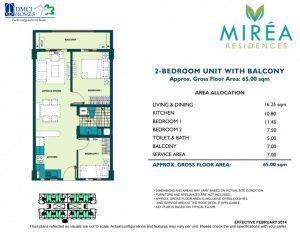 For the DOWN PAYMENT for MIREA RESIDENCES, We have 3 mode of payments (3 options)Philippines POST DATED CHECKS (PDC’s) covered the down payment If not available, you can make use of a friend or relative’s checks with authorization letter.